Go here for more about Paul Keating. Go here for more about Paul Keating's Funeral Service for the Unknown Australian Soldier. 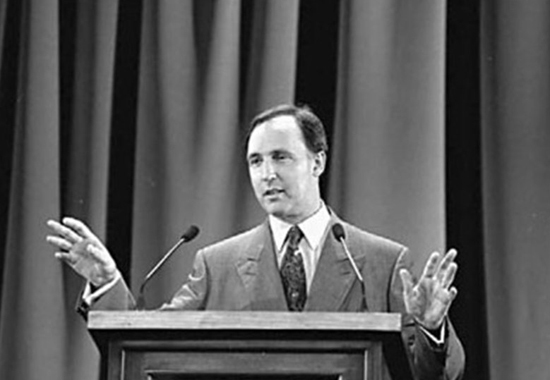 Paul Keating at Bankstown Hall, 1993 - Copyright the National Archives of Australia. It follows the full text transcript of Paul Keating's speech at the Ceremony of the Entombment of the Unknown Soldier, delivered at Canberra, Australia - November 11, 1993. We do not know this Australian's name and we never will. We do not know his rank or his battalion. We do not know where he was born, or precisely how and when he died. 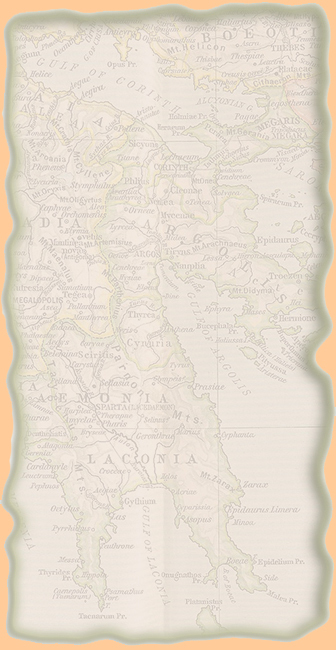 We do not know where in Australia he had made his home or when he left it for the battlefields of Europe. We do not know his age or his circumstances - whether he was from the city or the bush; what occupation he left to become a soldier; what religion, if he had a religion; if he was married or single. We do not know who loved him or whom he loved. If he had children we do not know who they are. His family is lost to us as he was lost to them. We will never know who this Australian was. Yet he has always been among those we have honored. We know that he was one of the 45,000 Australians who died on the Western Front. One of the 416,000 Australians who volunteered for service in the First World War. One of the 324,000 Australians who served overseas in that war, and one of the 60,000 Australians who died on foreign soil. One of the 100,000 Australians who have died in wars this century. He may have been one of those who believed the Great War would be an adventure too grand to miss. He may have felt that he would never live down the shame of not going. But the chances are that he went for no other reason than that he believed it was his duty - the duty he owed his country and his King. Because the Great War was a mad, brutal, awful struggle distinguished more often than not by military and political incompetence; because the waste of human life was so terrible that some said victory was scarcely discernible from defeat; and because the war which was supposed to end all wars in fact sowed the seeds of a second, even more terrible, war - we might think that this Unknown Soldier died in vain. But in honoring our war dead as we always have, we declare that this is not true. It was a lesson about ordinary people - and the lesson was that they were not ordinary. On all sides they were the heroes of that war: not the generals and the politicians, but the soldiers and sailors and nurses - those who taught us to endure hardship, show courage, to be bold as well as resilient, to believe in ourselves, to stick together. The Unknown Australian Soldier we inter today was one of those who by his deeds proved that real nobility and grandeur belongs not to empires and nations but to the people on whom they, in the last resort, always depend. The Unknown Soldier honors the memory of all those men and women who laid down their lives for Australia. We have gained a legend: a story of bravery and sacrifice and with it a deeper faith in ourselves and our democracy, and a deeper understanding of what it means to be Australian.